alongwith ten very keen youth. We are educators, activists and advocates on many youth issues but especially issues facing lesbian, gay, bisexual, trans*, two-spirit, and queer youth and allies. Members range in age from 13-21, many identify as LGBTQ+, others as allies, ALL participate in planning and decision-making about the group’s activities. We offer workshops to schools, learning centres and other youth groups on topics such as: Homophobia and Transphobia (called What’s in it for the Homophobe? 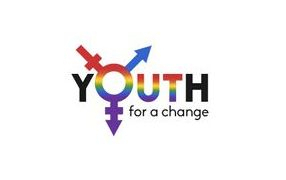 ); Gender Identities; Youth Homelessness and Healthy Teen Relationships.Youth for A Change is located in Surrey, BC. 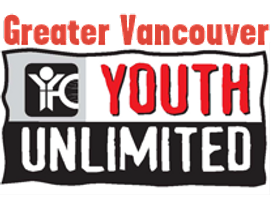 Since 2004, the Surrey Youth Resource Centres have been offering a wide range of services for youth ages 13 through 24 at two locations: Newton and Guildford. At each location, there are cutting-edge alternative education programs, alcohol and drug programs, youth justice services, family support programs, and youth support programs.